Beverly Hills, CA – Congratulations! You are finally getting your braces off. As you exit the active stage of your orthodontic treatment, a very important milestone on your way to having a long-lasting perfect smile is the retention stage. 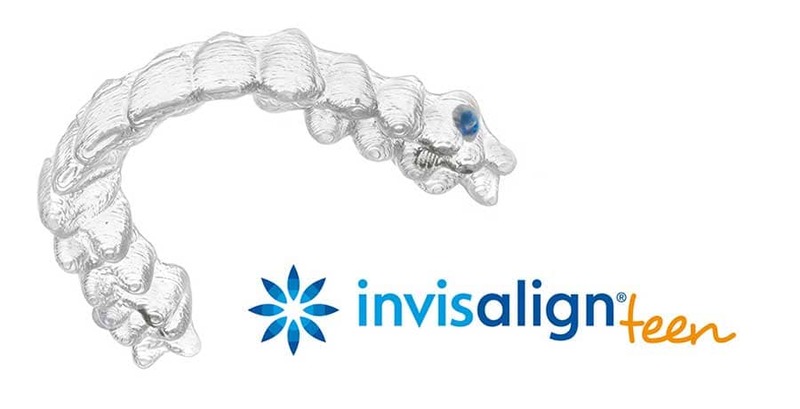 Whether you have lingual braces, metal braces or even Invisalign, you will need to regularly wear your retainer if you wish to maintain those perfect teeth. For braces to work, they must stretch and contract the ligaments connecting your teeth to the surrounding bone. Just as a stretched rubber band will return to its original position when released, when these ligaments are set free by the removal of braces, they try to pull back to their original state. To counter this, orthodontists create a custom retainer to keep your teeth in their new alignment until the ligaments become more stable. This adjustment generally takes at least a year. In reality, however, you really should wear your retainer at night indefinitely. Clean your retainer regularly: Since retainers sit inside your mouth, they are exposed to the same bacteria and plaque as your teeth. If not cleaned properly, they become a breeding ground for odor-producing germs. Fight these germs by cleaning, or at least rinsing, your retainer after every meal. Clean your mouthpieces just as you would your teeth, using a soft bristle toothbrush. Some retainers can be cleaned using a gentle toothpaste while others cannot, so be sure to check with your orthodontist first. You can also soak your appliance in a cleaning solution made especially for retainers to keep it germ-free and fresh. Don’t misplace your retainer: While this seems really obvious, one of the most common excuses we hear for not wearing retainers in Los Angeles is that the patient lost it. Since these appliances are removable, it’s easy to do. So, whenever your retainer isn’t in your mouth, secure it away in its case and put the case in a safe place. Thousands of retainers are lost or damaged every year after being left in a pocket or on a lunch tray. Don’t wrap your retainer in a napkin: First of all, the fibers from napkins or paper towels can stick to your dental appliance, making it difficult to clean. Secondly, things wrapped in napkins look like trash! This behavior increases the risk of tossing your expensive and difficult to replace dental appliance in the trash bin. 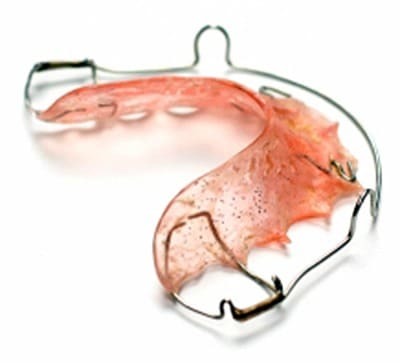 Protect your retainer: Retainers are primarily, if not entirely, made of plastic. Making them very vulnerable to damage from heat and dryness. Don’t place your retainer in the dishwasher, washing machine, direct sunlight or near a heat source such as furnace because it can easily warp. It’s also a good idea to soak your retainer when it’s not in use, to keep the plastic from cracking. Carefully insert and remove your retainer: A common “bad retainer habit” we see in our Beverly Hills orthodontist office is that patients flip their retainer around with their tongue. This is not only an easy way to break it, it could also bend the wires. It’s important never to bend the wires or your retainer will not fit properly and could even cause your teeth to become misaligned. Wearing and maintaining your retainer is the only way to make sure your new smile stays beautiful. So take care of it and follow your orthodontist’s instructions and you will get lifelong results. If you have lost or damaged your retainer, contact Los Angeles orthodontist Dr. Atoosa Nikaeen. Call today for a consultation. 310-444-1113. © 2018 Millionairium and Dr. Nikaeen. Authorization to post is granted, with the stipulation that Millionairium and Dr. Nikaeen are credited as sole source. Linking to other sites from this document is strictly prohibited, with the exception of herein imbedded links.